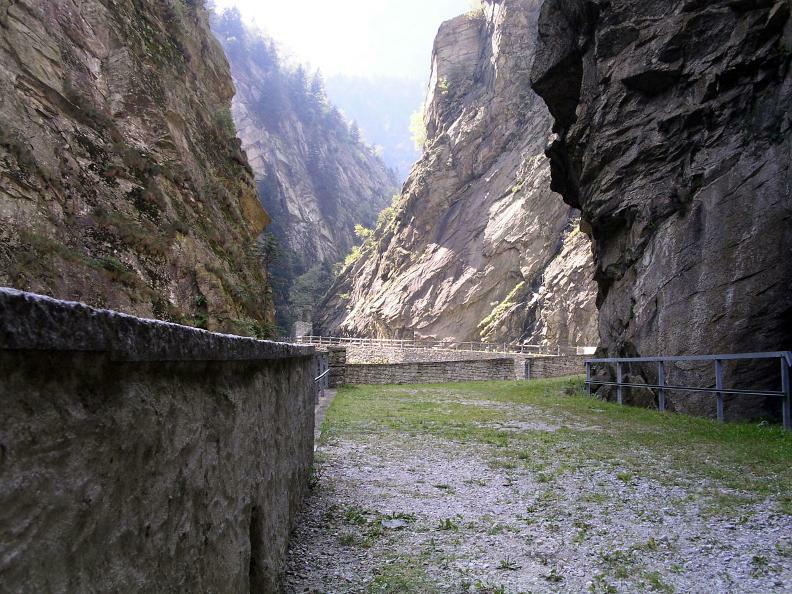 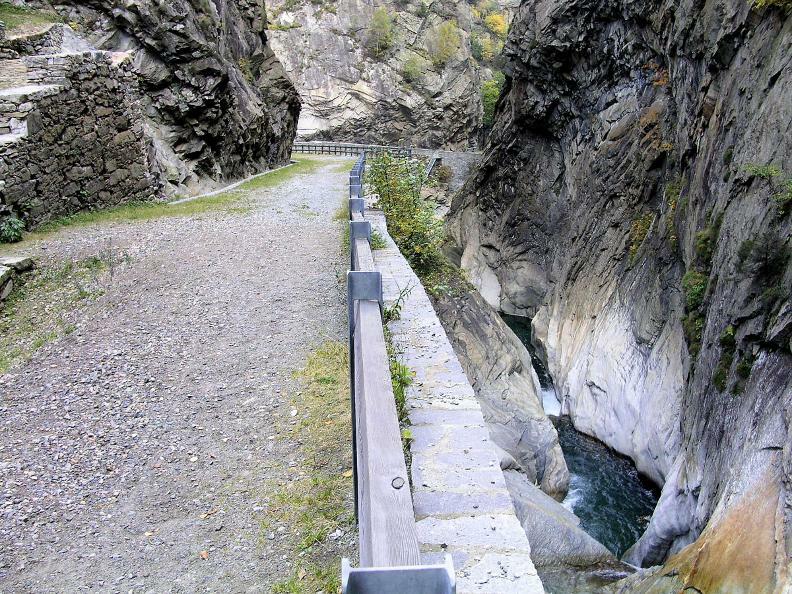 The Gotthard Path between Erstfeld and Biasca opened on 28 June 2007 during the anniversary of “125 years of the Gotthard railway”. 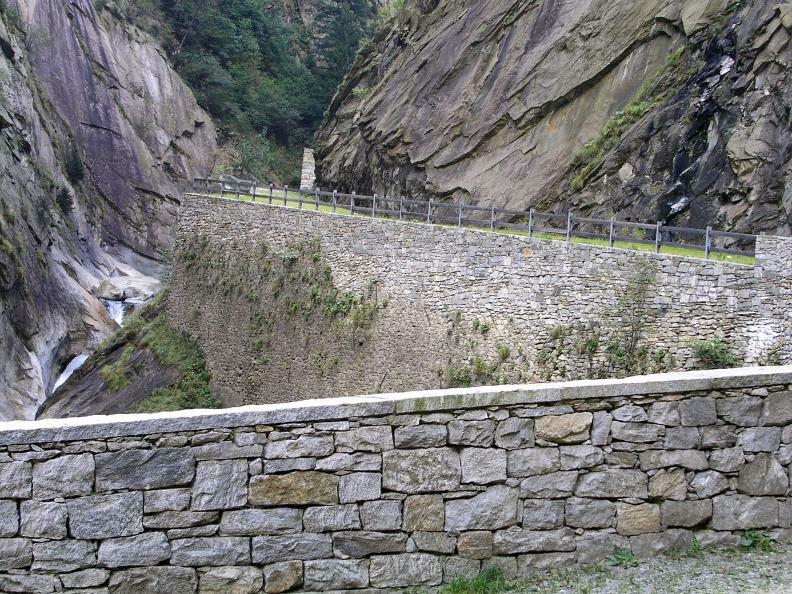 Large information panels have been placed near 50 interesting spots, including impressive buildings, natural features and great feats of engineering. 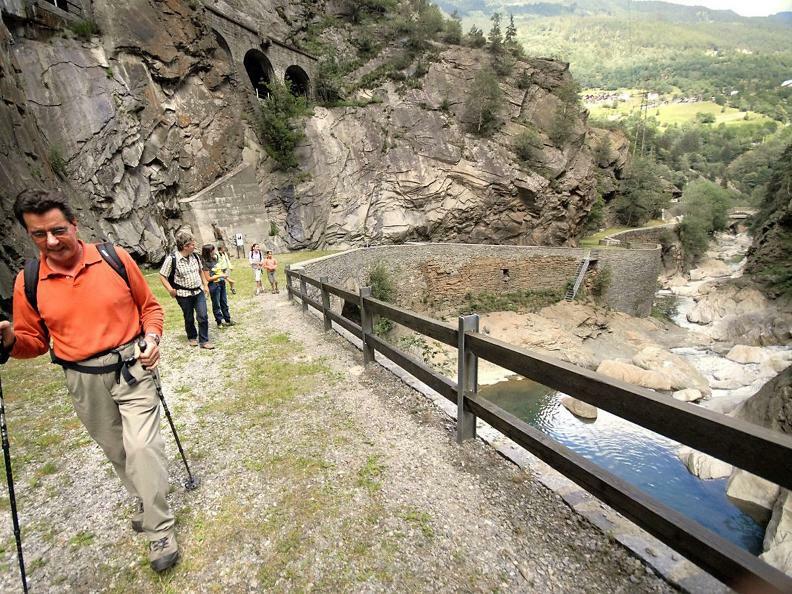 They provide information on the past, present and future of the Gotthard area, the railway and the path, but also on the nature and culture of the Val Leventina and the Valle della Reuss. 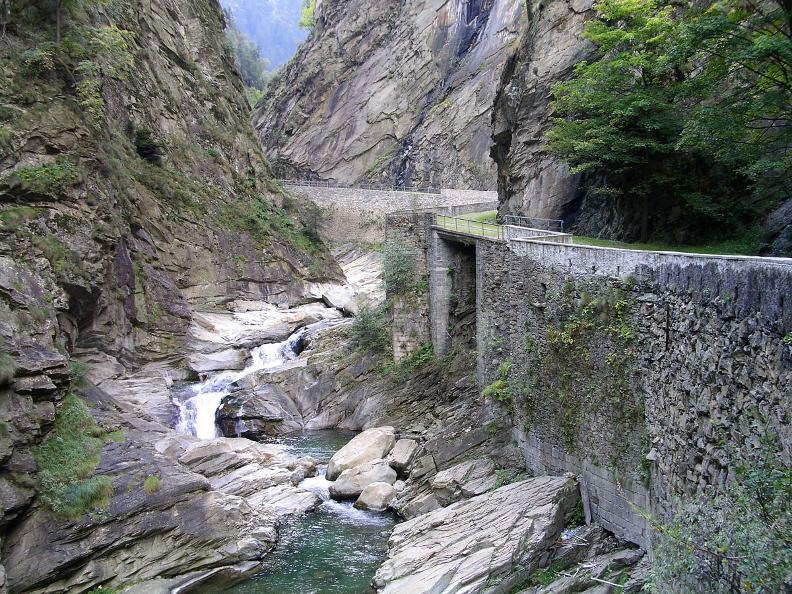 The southern railway path is in Leventina. 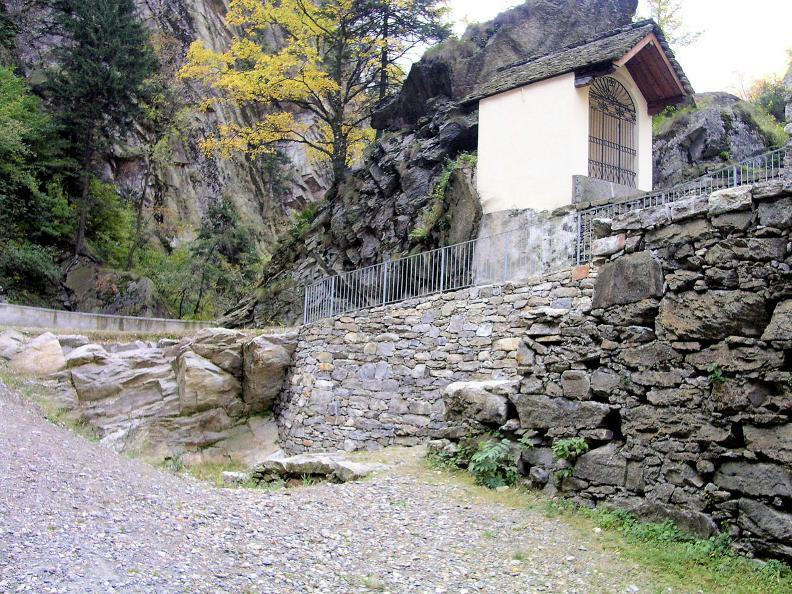 The first stage departs from Dazio Grande and ends in Faido. 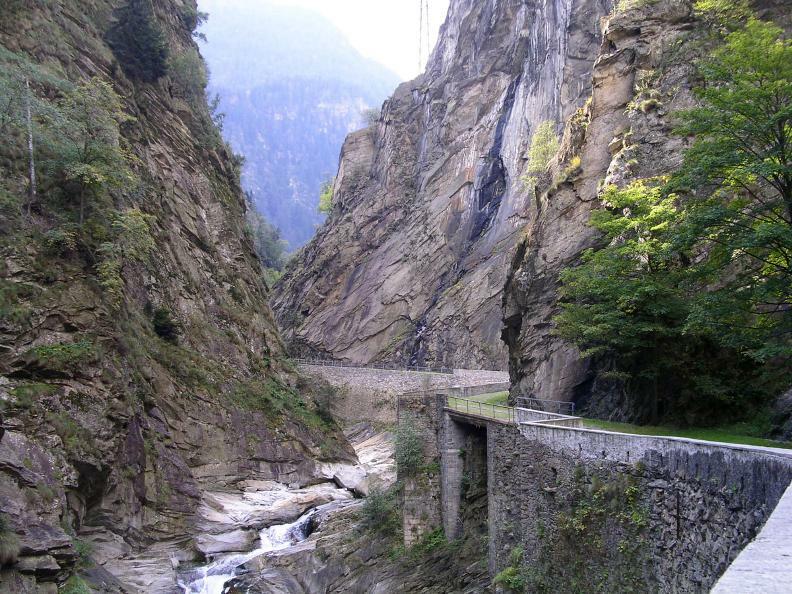 It follows the spectacular mule track near the Gotthard line, characterised by breathtaking tunnels and bridges.